The EDUCAUSE Annual Conference 2015 has come and gone, but I’m pleased to say it was a great success and a wonderful experience for us! 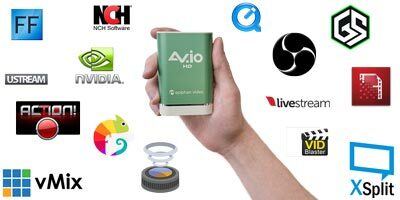 Our open lecture capture solution, Pearl, along with our AV.io HD and AV.io SDI video grabbers generated tremendous interest in our booth. Before I get into those details, let me take a step back. For those unfamiliar, the EDUCAUSE Annual Conference is the premier annual event for IT professionals in higher education to meet each other, build their professional networks, and to explore the latest innovative technologies while showcasing technology solutions of their own. The conference, with over 4,000 participants from 40 different countries took place at the Indiana Convention Center in Indianapolis. We tried out our new booth look for this show, and I think it turned out really sharp! Our display included Pearl capturing from multiple sources (including a PTZ camera, an HDMI camera and a slide show from a laptop) as well as our AV.io grabbers set up to capture from any number of video sources. We shook hundreds of hands at our booth over the course of our two-day experience at the Conference. 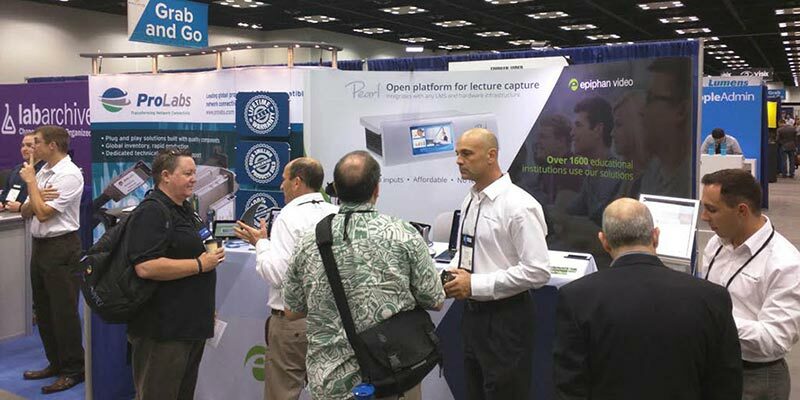 Attendees were consistently pleased with how well our Pearl solution met their needs for lecture capture. We also chatted with folks about how Pearl is for more than lecture capture! 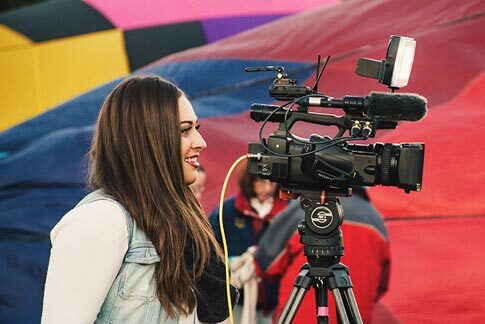 Pearl’s live production features mean it can be used outside of the classroom environment to provide live video streaming for school sporting events, graduation ceremonies, and more. There was actually a sustained line-up of showgoers looking to give Pearl a try – we’ll have to remember to bring more demo units next time! 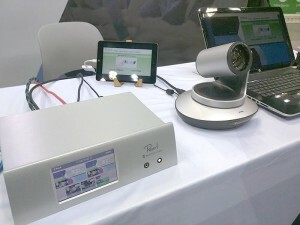 Our portable video grabbers, AV.io HD and AV.io SDI also generated significant interest. 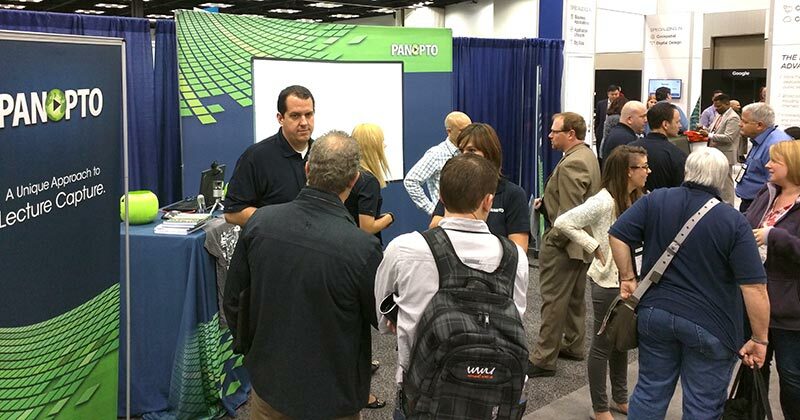 We partnered up with fellow exhibitor, Panopto, who demonstrated our grabbers’ high-quality video capture capabilities by combining our lecture capture hardware with their lecture capture software, much to the delight of show attendees. As the show wound down, I reflected with my colleagues on the people we met and the ideas we shared with them. 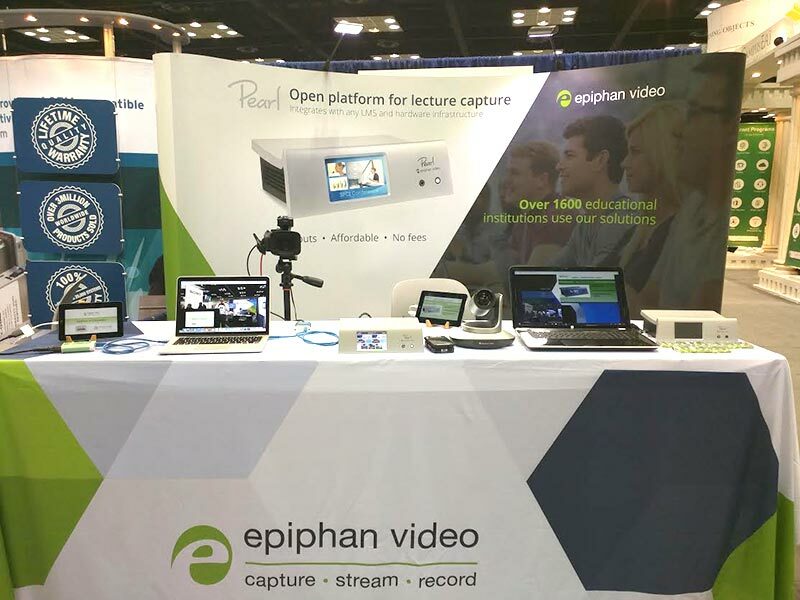 Epiphan has customers using Pearl for lecture capture at around campuses around the world, and it was delightful to meet so many like-minded people at this show. A big “thank you” to everyone who stopped by our booth to chat. 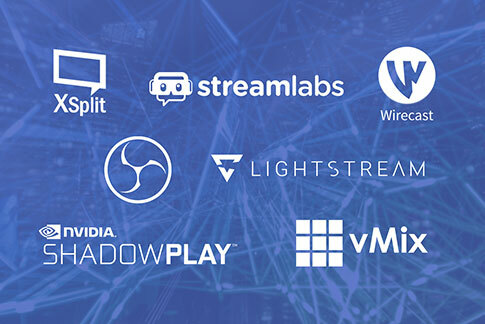 We met so many new people and look forward to working with each of you to drive your lecture capture solutions forward. I’ll leave you with a summary of the trends I found to be most universal among the conference attendees I had a chance to speak with. 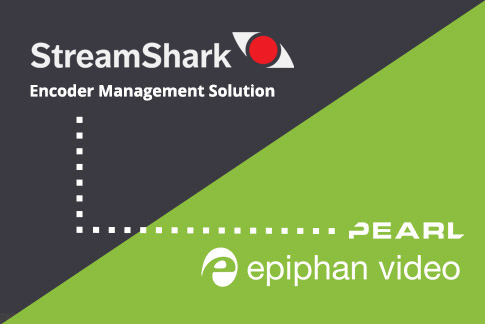 In meeting with representatives from universities and other educational institutions at our Epiphan booth and around the show floor, we noted a marked increase in the number of people looking for alternatives to typical turnkey solutions. 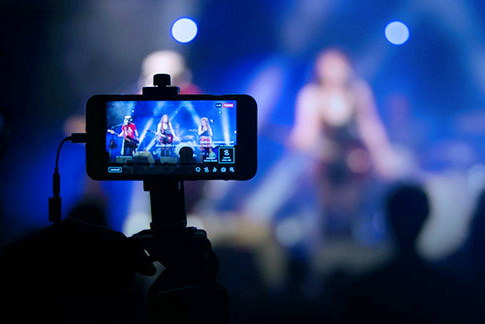 Students expect high quality video delivery of course material. 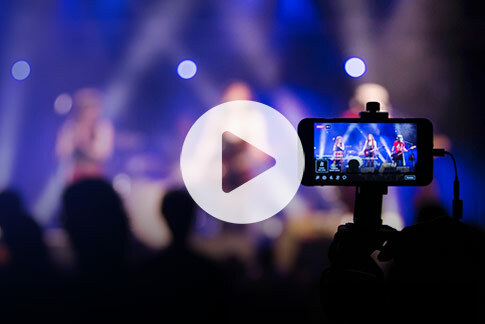 All new and retrofit lecture capture initiatives need to be geared to delivering the best quality video experience to enhance the overall student learning experience. Technology advances quickly. 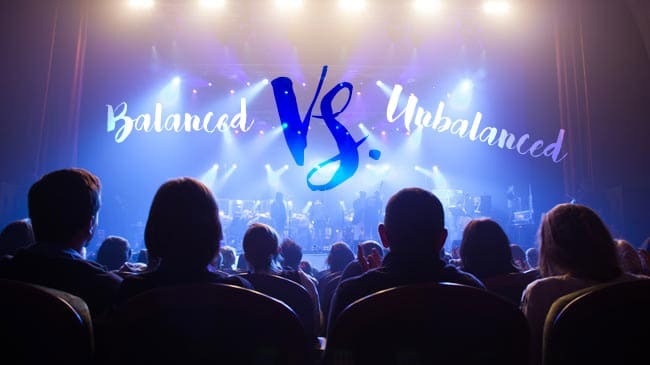 Bandwidth, HD cameras, and document cameras are more affordable every year, and educational institutions are well-aware of this trend. 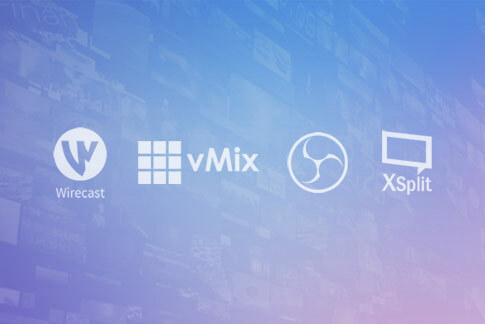 To be able to meet these evolving video inputs, schools need solutions that are powerful and flexible enough to adapt to a variety of lecture capture and on-campus scenarios.